To be honest, it was about 30 minutes worth of work to jump from Allegro 2.11 to Allegro 4.2. I’ve never used it before, but the only ‘gotcha’ was how they handle the main to WinMain for linking. And that is it! No semicolon either! 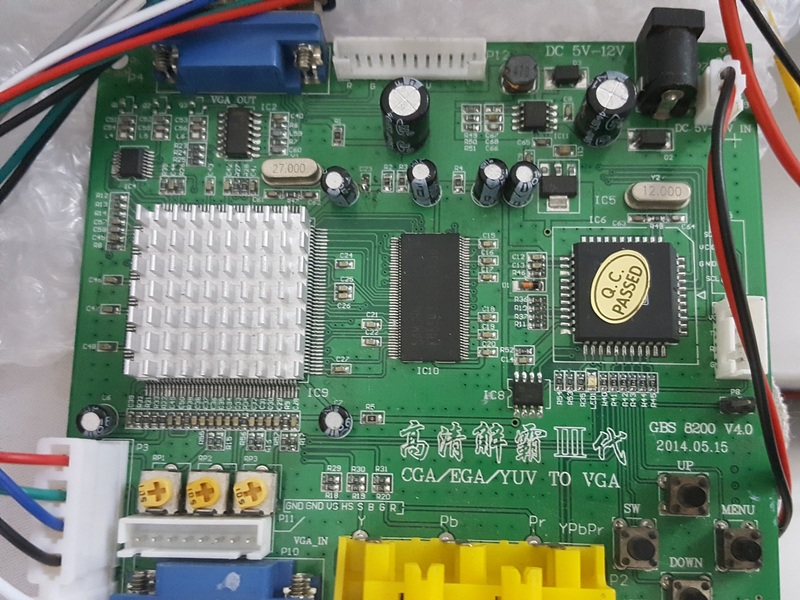 So I thought I’d try to make the big step, as System16 v0.53 uses an ancient version of the UAE Amiga emulator, somewhere between 0.4 and 0.6, I think. 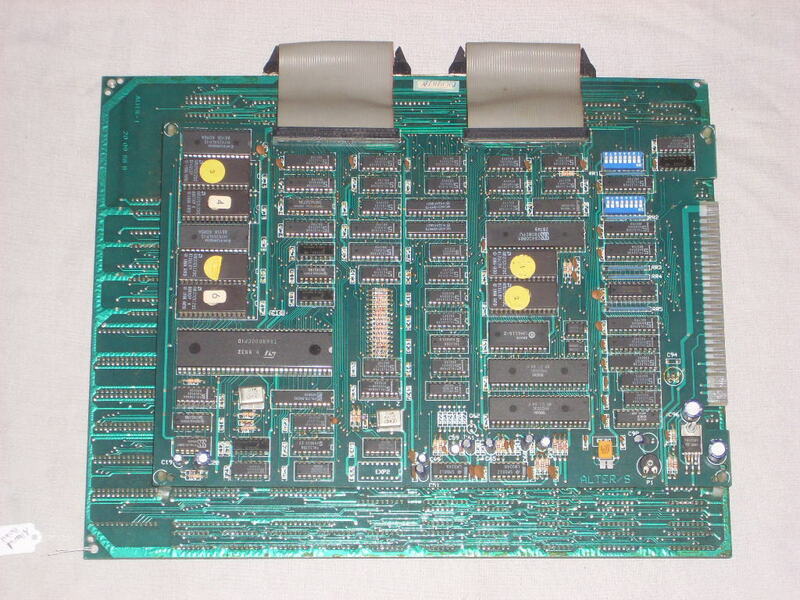 Anyways I was hoping to expand more and more functionality, and one thing SEGA did love to do was add more and more processors into their designs with some boards sporting up to three 68000 processors. And Musashi can support multiple processors so, it seemed like a good fit. So I amputated the UAE code, and tried to see how many functions System16 calls out from UAE, and it isn’t that much. Most calls involve setting up emulation, and executing a single instruction. System16 handles all the memory access, Interrupts, and I/O.  So a few hours of bashing away I got it to link, and was greeted with a nice black screen. I did remember that when I was first playing with the code, that even though the CPU was executing instructions nothing would be drawn without the external interrupt. 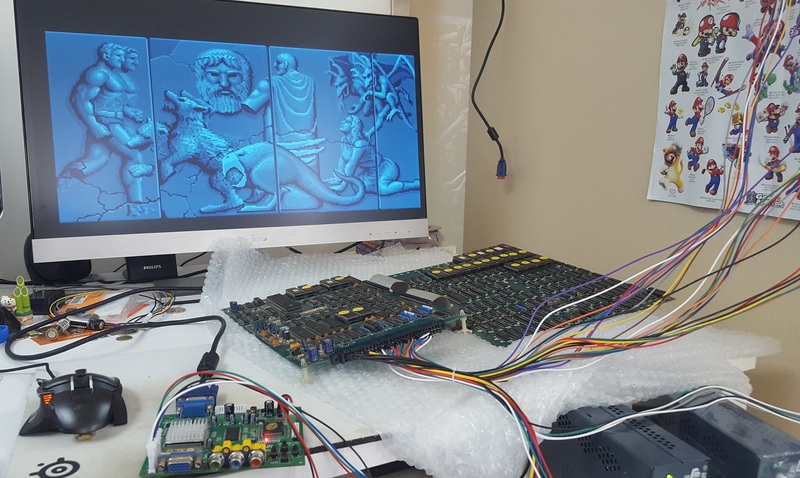 So I googled around and found another emulator, Virtual Jaguar, that also uses the Musashi 68000 CPU core. A quick recompile, and it was running! 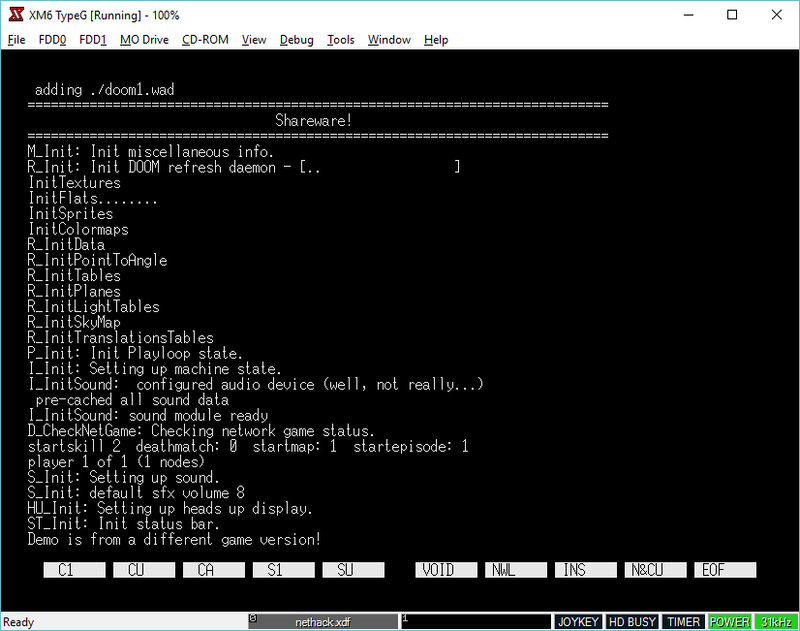 Now with that in play, I went ahead and dumped all the old code, and the old Allegro, and went through re-building with Allegro 4.2 on Windows. It didn’t take that long, I was really impressed! At the same time I didn’t improve on anything in the slightest. This is only a proof of concept, the fun hasn’t even started yet. 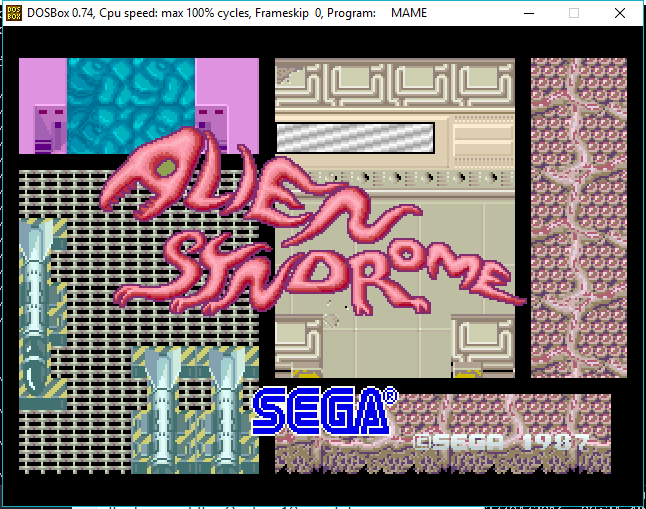 If you want a ‘solid’ emulator, go with MAME. This isn’t anywhere near ready but it is interesting that it is running. 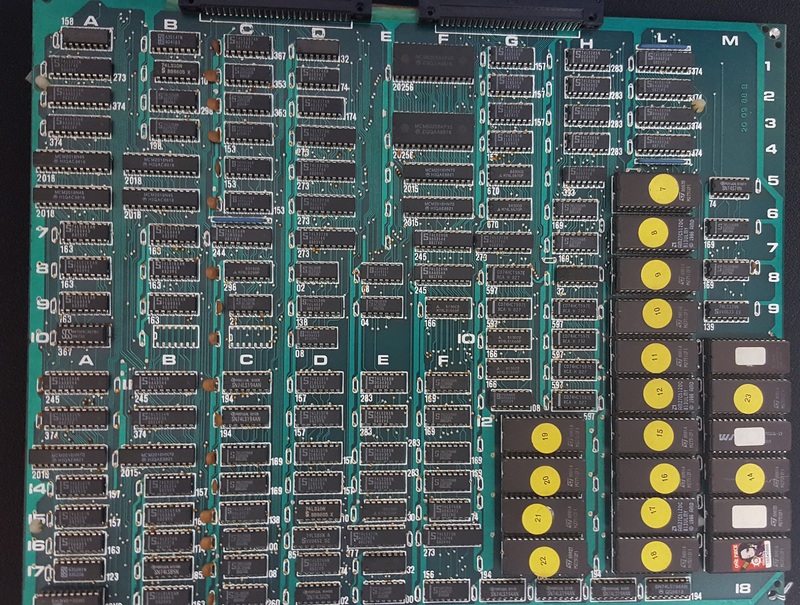 There is much more work to do with this, especially adding a Z80, and YM2151. 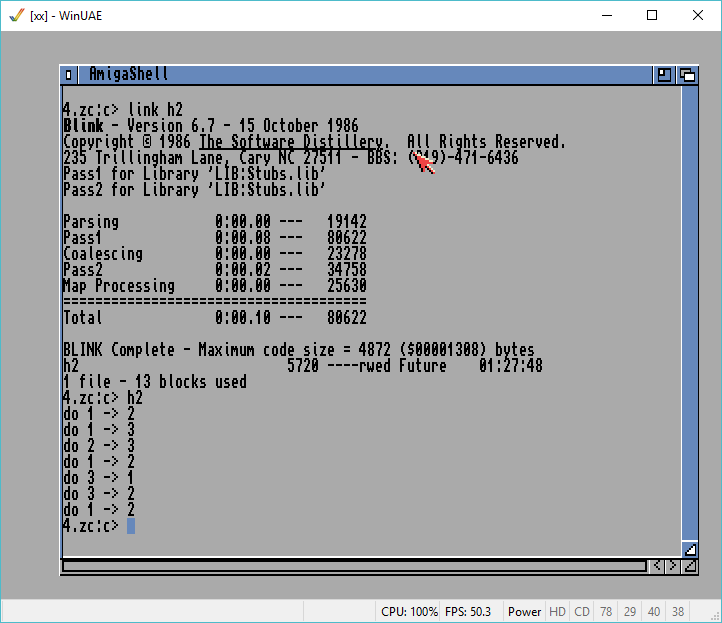 You can download the Win32 executable here. 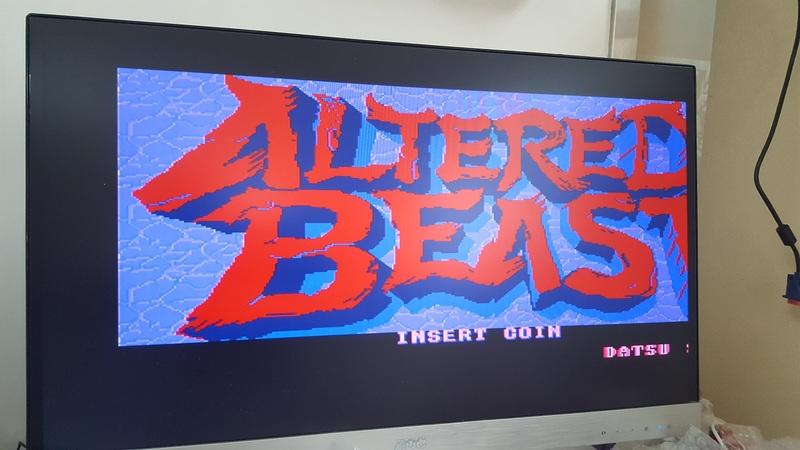 You’ll need your own Altered Beast ROMs, it’s an ancient set, nothing that any recent download will map to. 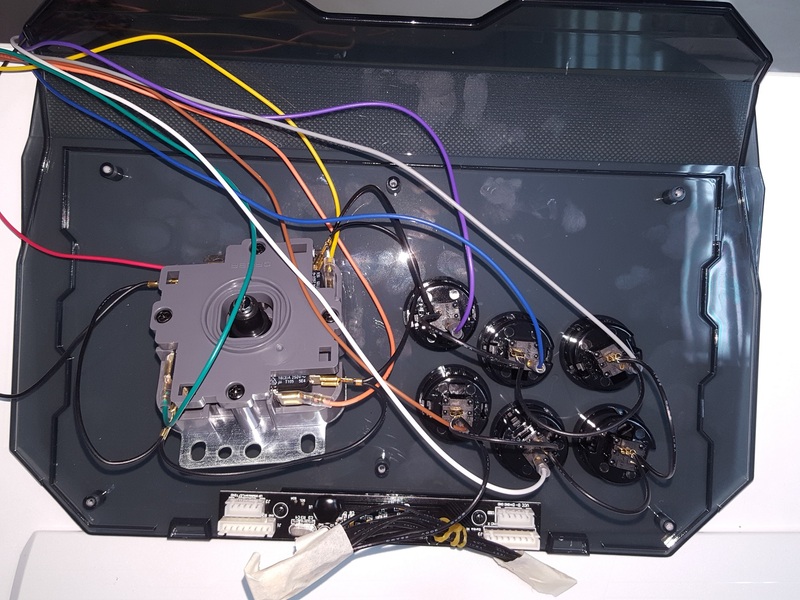 Author neozeedPosted on May 1, 2016 June 28, 2018 Categories 68000, arcade, games, retro hardware, segaTags JAMMA10 Comments on More fun with the System16, kinda, sorta? 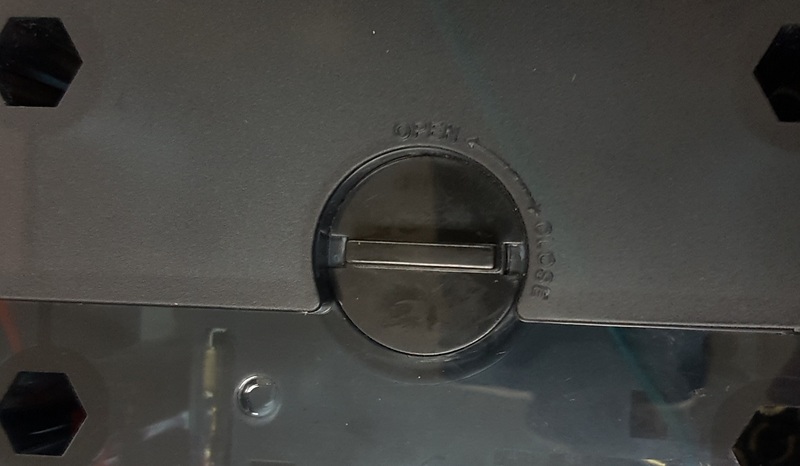 I was kind of surprised to find it. 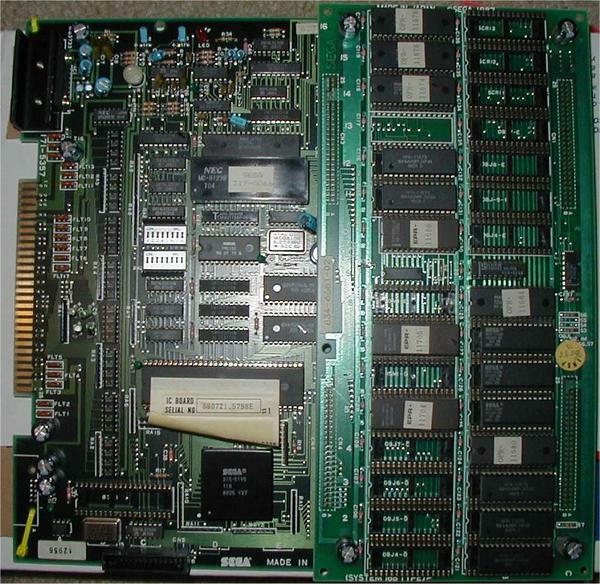 While I was looking for System16 stuff, I found the first version of MAME to include the UAE 68000 core starting in release MAME 28, although System16 emulation itself didn’t appear until MAME 33b3, but not playable until MAME 33b4. So what does it mean? Well at the time the UAE core was the way to go. 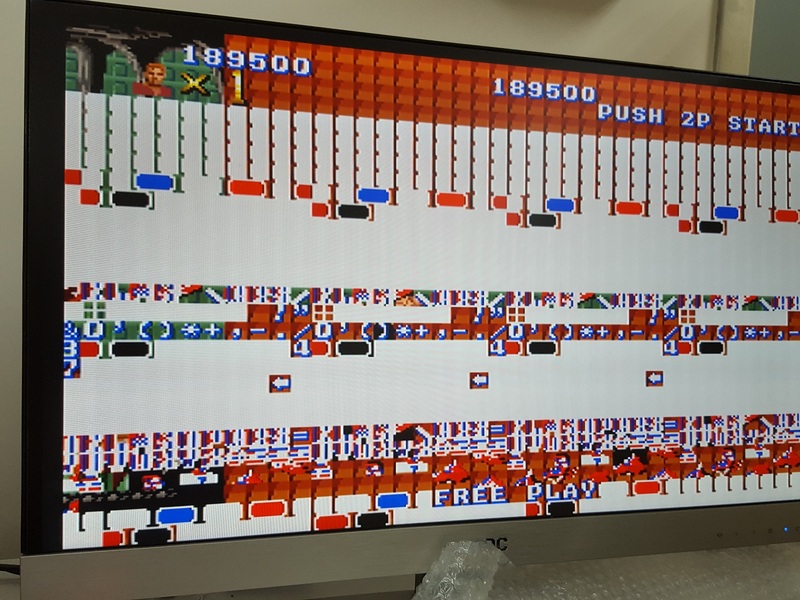 However from looking at the MAME source, the UAE core that they were using from System16 was already generated, while UAE still included the build68k program to parse the tables, and generate the 68000. Instead they were editing the outputted C. UAE wasn’t GPL until version 0.7(something), 0.7.6 for sure, so I don’t know why they weren’t using it from the source. 1. Faster. This code is, barring ram fetch time, almost twice as fast as the existing C core in MAME. I’ve done extensive speed profiling on both engines. The only problem now is the slow memory access in MAME due to bankswitching et al. 2. Emulation more correct. 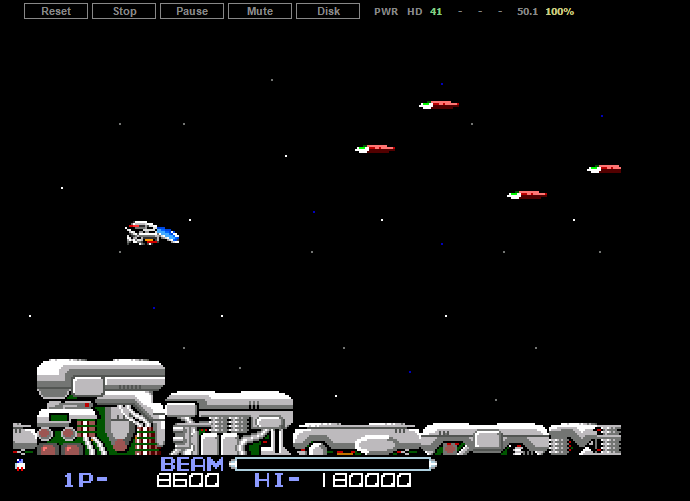 I found many bugs in the MAME engine (and many, many more in mine for that matter) when I pitted them head-to-head. I have run random instructions from each opcode class at least 10 million times, comparing the resultant CPU states, and have left it running random instructions for 1 billion iterations. 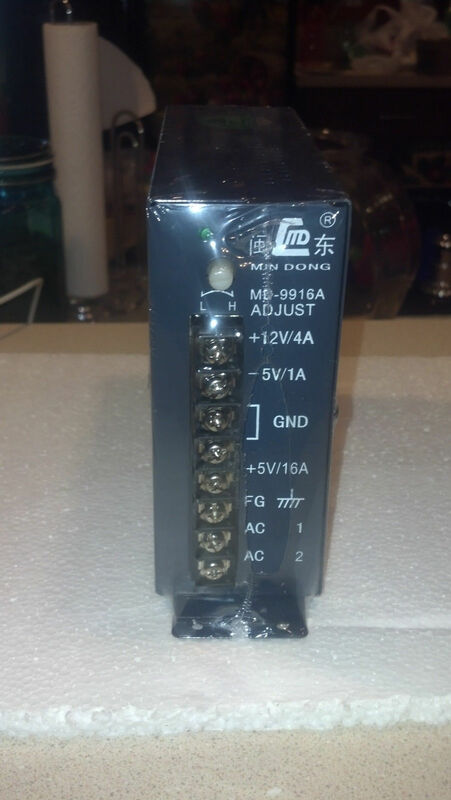 In every case, I have adhered to the specs defined in M68000PM/AD REV. 1. 3. Disassembler is correct. 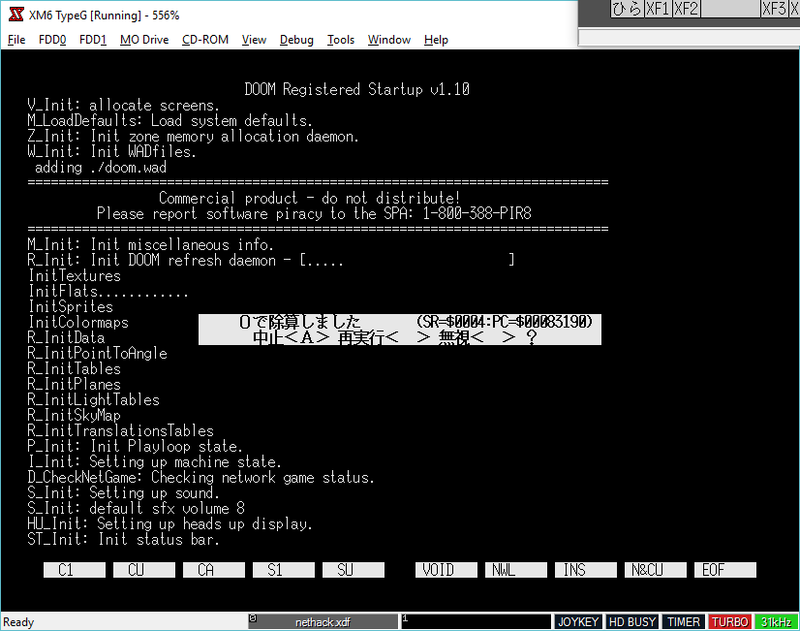 The current M68000 disassembler in mame has a tendency to disassemble instructions that have an invalid EA mode. 4. Cycle counting is 99.9% correct. 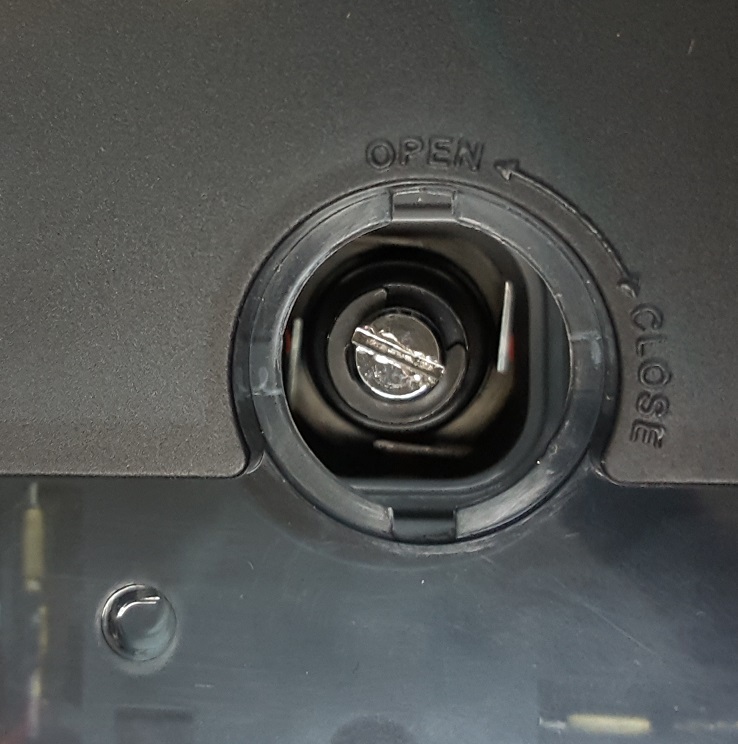 The only instructions which don’t have correct cycle counts are divs, divu, muls, mulu, and they’re not worth counting correctly. (I’m not about to waste emulation time counting 0-1 and 1-0 sequences). 5. > 32 bit friendly. I’ve taken care to ensure maximum portability without sacrificing speed. The result is conditional compiling dependant on your architecture. I’ve also implemented and tested a compatible solution for architectures that lack 8, 16, or 32 bit signed storage types. 6. The code is carefully laid out to be readable. 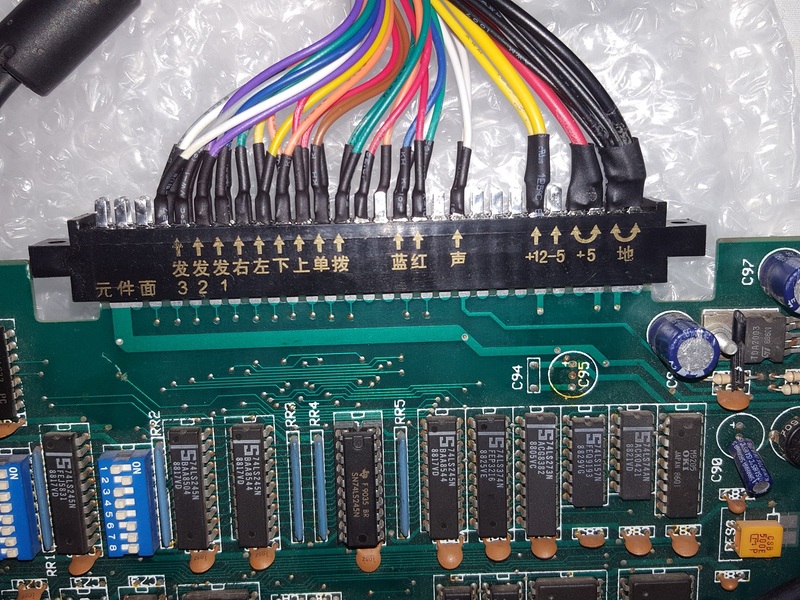 Also in MAME 35b4 added in was emulation of the NEC uPD7759 chip for speech, fleshing out the System16 emulation. To compile these ancient versions, and inbetween I was using my Candadian cross DJGPP GCC 4.12 Win32 cross compiler. 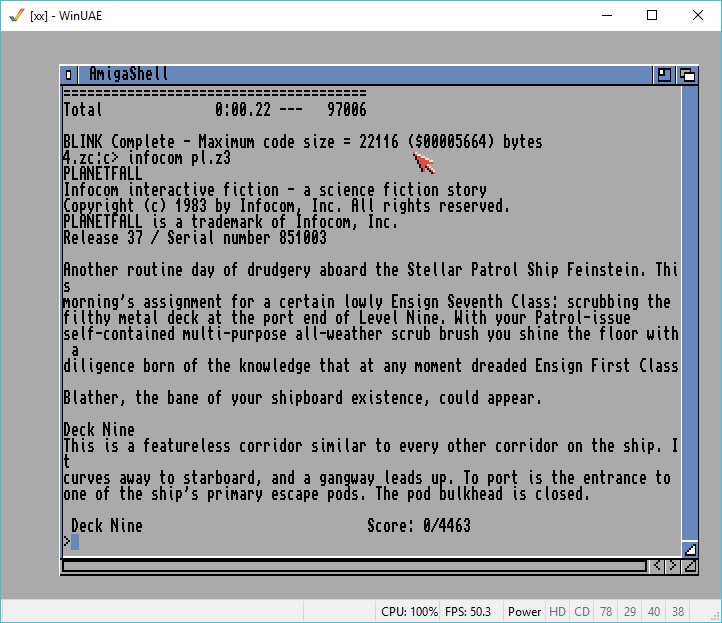 For Allegro I’ve always found it builds far easier using GCC 2.7.2.1, a vintage compiler from back in the day I could just run in DOSBox. 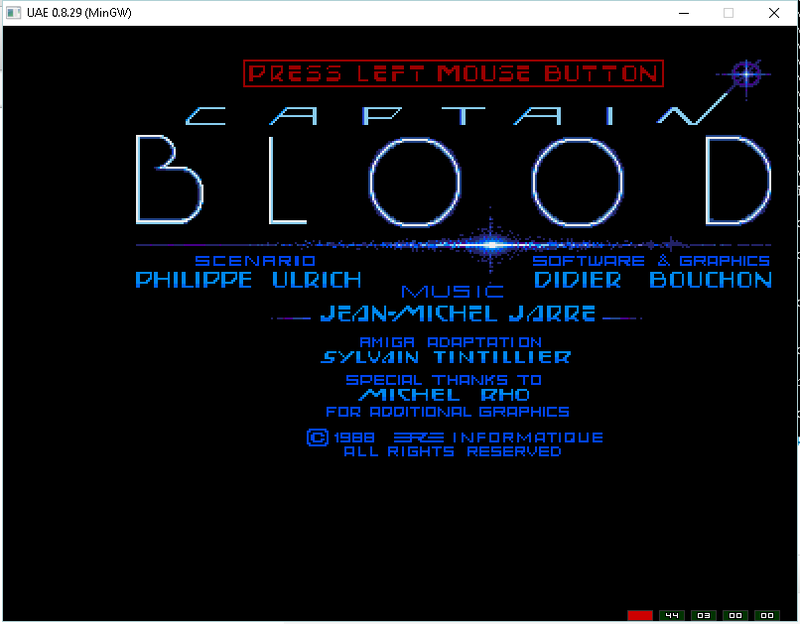 Obviously with today’s machines, these ancient versions of MAME run fine on DOSBox! 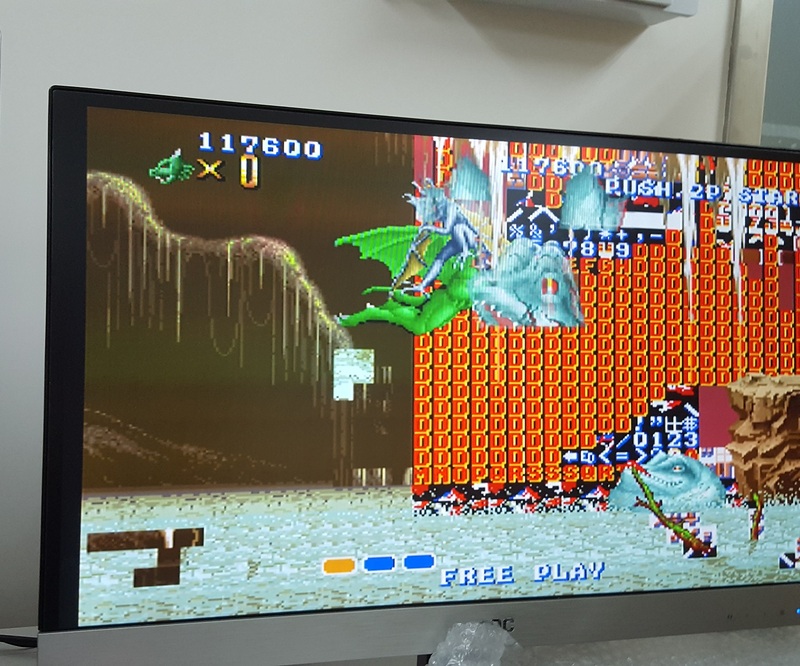 It’s really amazing in the scope of emulators running emulators.